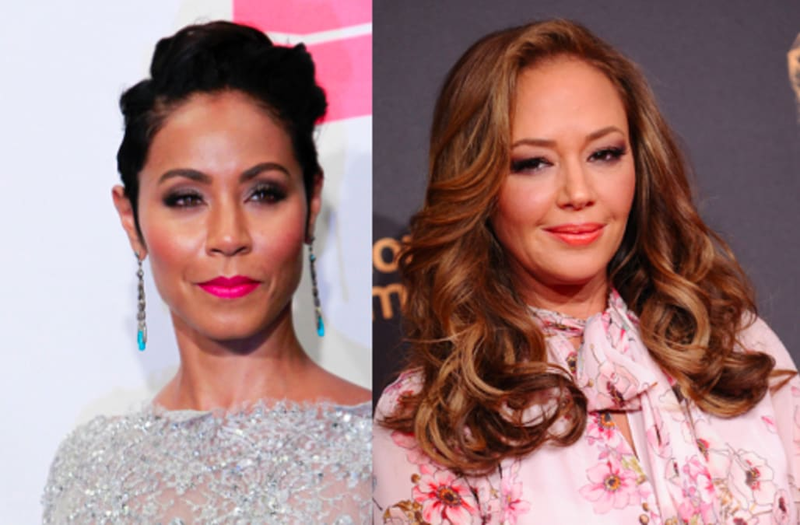 Jada Pinkett Smith took to Twitter to deny Leah Remini's recent claims that she is a Scientologist. In a series of tweets, Pinkett Smith listed a number of religious texts, rituals and practices she has engaged in, but pointed out that she is not a member of any of those faiths, including Scientology. "I have prayed in mosques all over the world... but I am not a Muslim," the actress wrote in one tweet, while similarly stating she has "read the Bhagavad Gita" but is not a Hindu and "recently lit Shabbat candles with Rabbi Bentley at Temple Sinai" but is not Jewish, before adding, "I have studied Dianetics, and appreciate the merits of Study Tech...; but I am not a Scientologist." The star wrapped up her response with two final tweets, saying, "I practice human kindness, and I believe that we each have the right to determine what we are and what we are not. NO ONE ELSE can hold that power." Remini, in a recent interview with The Daily Beast, insisted that Pinkett Smith was a member of the religion. The Scientology and the Aftermath star, who was raised in the church and is now one of the most outspoken critics of Scientology, also wrote in her 2015 memoir Troublemaker, that she once saw Pinkett Smith at a party -- at which hide and seek was played -- held at Tom Cruise's home. A rep for Pinkett Smith had no comment on the matter.